Breckenridge Ski Resort and the Town of Breckenridge are very popular, busy places almost all year around these days. 70% of the houses, townhomes, and condominiums are short and longterm rentals. Neighborhoods such as Warriors Mark and Baldy Mountain/Boreas Pass have many units that were built in the 1970’s and 1980’s. These appliances are old but trusty and for the most part dependable. The wear and tear on them is the most important thing to remember. Monitor for odd noises, leaks, door latch issues and the like- it may be possible to catch something before it gets serious! Breckenridge and it’s outlying communities such as Shock Hill, Silver Shekel, and the Highlands have many upscale homes that are equipped with top of the line appliances, namely ranges, wall ovens, refrigerators, and wine coolers/beverage stations. These machines are expensive to repair but much more expensive to replace. It is always worth your while to get a diagnosis done on any appliance, no matter what symptoms you observe. 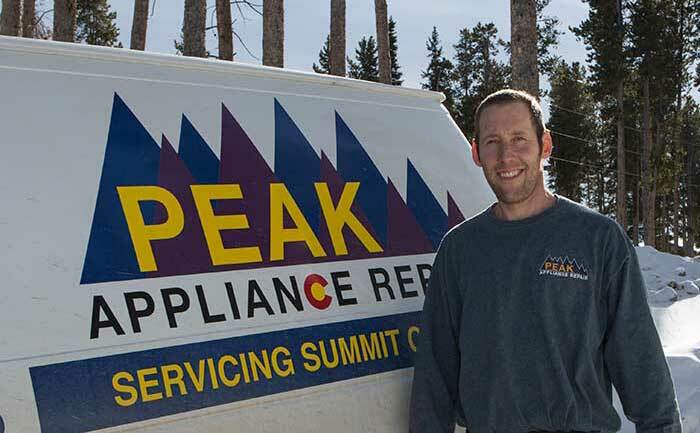 Contact us online or call us at 970-485-9818 to schedule your appliance repair in Breckenridge today!